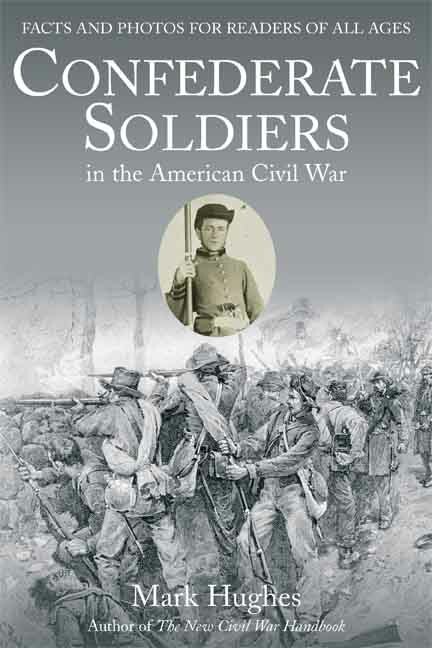 My latest book, Confederate Soldiers of the American Civil War, is being edited. I am making changes suggested by my editor. Job was right when he said: [ I wish] “that mine adversary had written a book.” Job 31:36 If the Devil was writing a book he would have been too busy to bother Job. 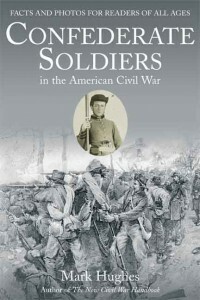 Confederate Soldiers of the American Civil War will be out in May.